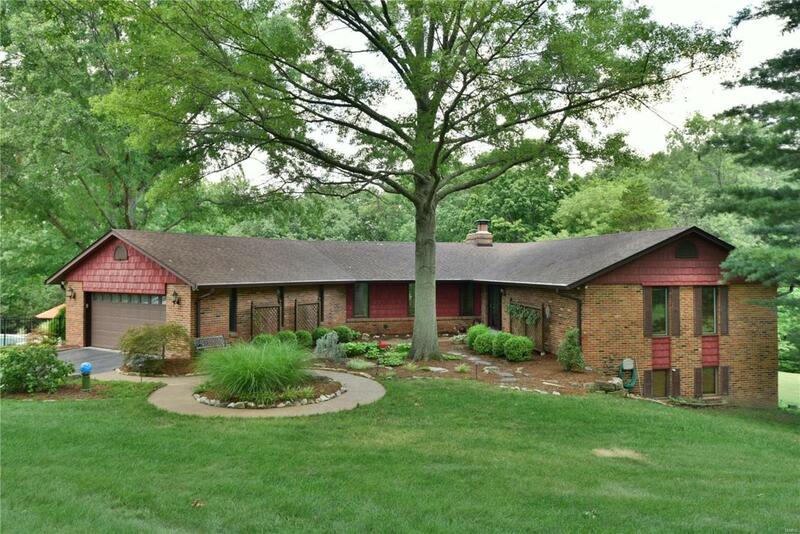 Rare opportunity for a unique ranch home nestled on a private lane on a beautiful 3 acre home-site. Come check out this hidden gem. Beautifully updated custom kitchen with granite counter tops, double wall oven, electric cook-top, microwave & dishwasher all stainless steel. 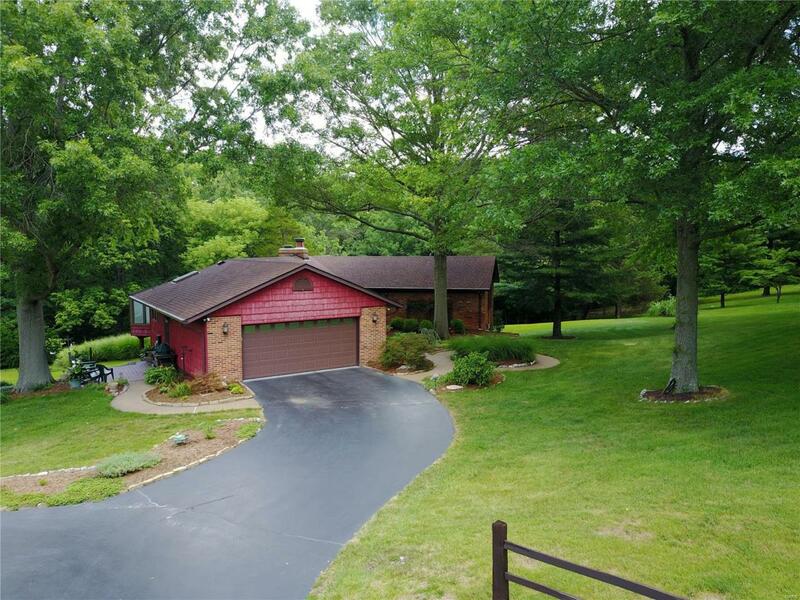 Newer wood floors throughout the open first floor living area that boasts enormous dining room and spacious living room divided by full masonry 2 sided fireplace & vaulted wood beam ceilings. Lower lever is finished with 2 bedrooms, and large living/rec area and still a ton of storage space. 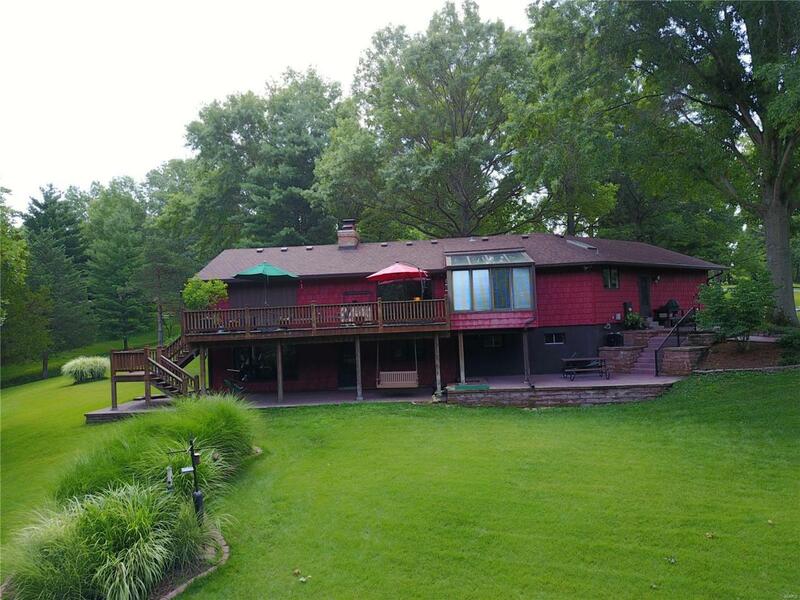 Don't forget the beautiful outdoor space, with deck overlooking rolling yard backing to woods. The outdoor space also includes and newly constructed custom swimming pool with cool crete, Fully fenced and sits on the side of the house in a private setting. 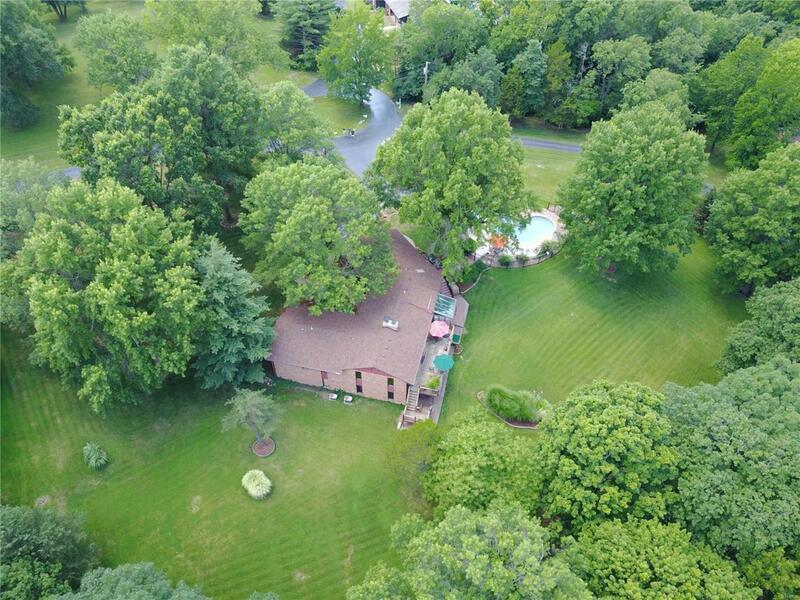 This is a one of a kind home for the right buyer looking for a piece of paradise, beautiful grounds, and a country setting in a rural area.